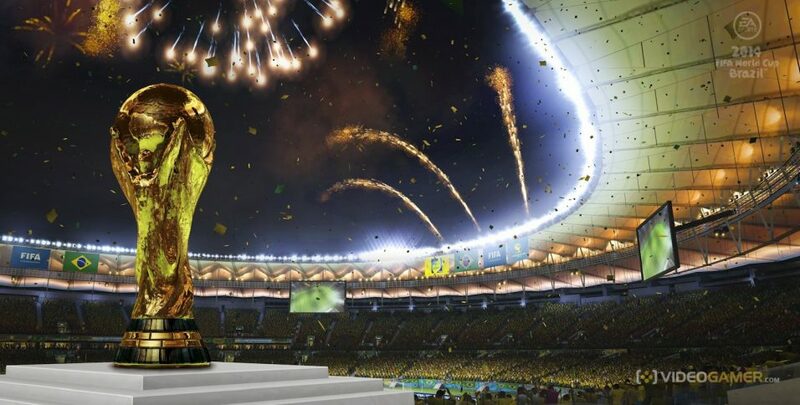 According to final estimates, the World Cup in Brazil is supposed to have cost as much as $15 billion. Brazilian politicians greatly underestimated the cost of stadium and infrastructure construction and cost overruns resulted in billions added to the initial estimates. $2 billion was spent on running the games, but that cost was borne entirely by FIFA with no use of public funds. FIFA covers the running cost of the games from TV and sponsorship deals. The running costs, although high, still resulted in a significant windfall for FIFA to the tune of $4 billion. “Our commitment (is) to be in Brazil after the World Cup, not to leave, as some media said — I mean (comments like) ‘FIFA is coming to Brazil taking the money out of Brazil and run away from Brazil right after the final’. It is not true. At least four of the stadiums built for the games will not be used again. In order to maintain the buildings, the stadiums are hosting weddings and children’s functions to raise funds. Some of the buildings also featured in the Rio Olympics. The spending for the games will be audited by KPMG, but ultimately the responsibility for the games falls to the Brazilian Federation.